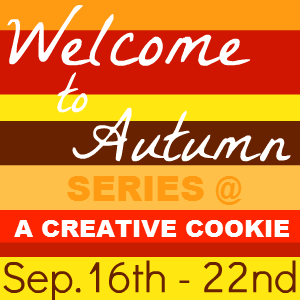 Welcome to day 2 of the Welcome to Autumn series! I am so ready for Fall! hello! 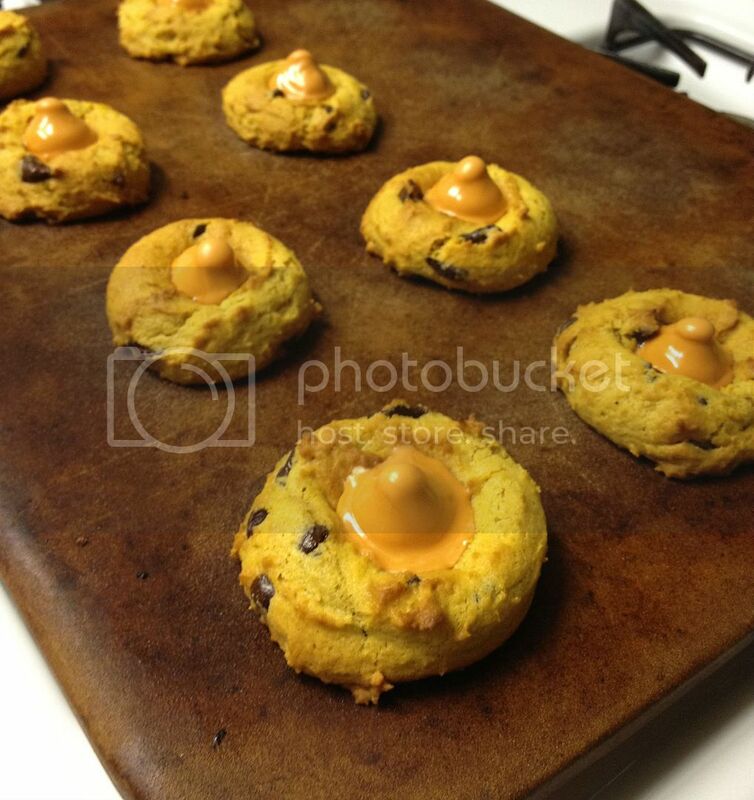 i'm alyson from vintage sunshine and i'm excited to share a fun fall recipe with you all today. and, so thankful to kate for having me here. are you as anxious for fall as i am? last week, with the return of the pumpkin spice latte at starbucks, it really got me thinking and craving FALL! i won't even admit how many #psl's i've had so far. iced of course, all of them, because it's still been in the upper 90's to low 100's in these parts. 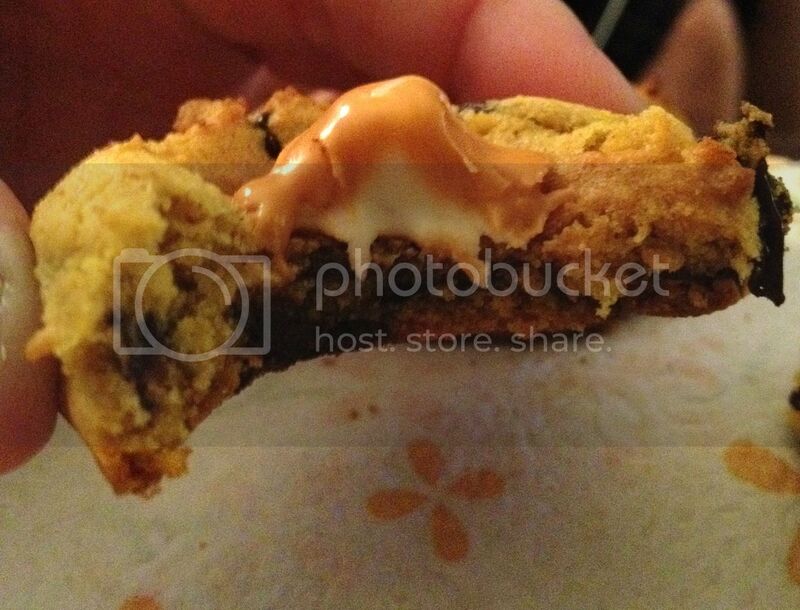 last night though, i could no longer resist breaking out a can of pumpkin and baking. i might have turned the ac way down so that it'd feel more like fall while i was baking even. 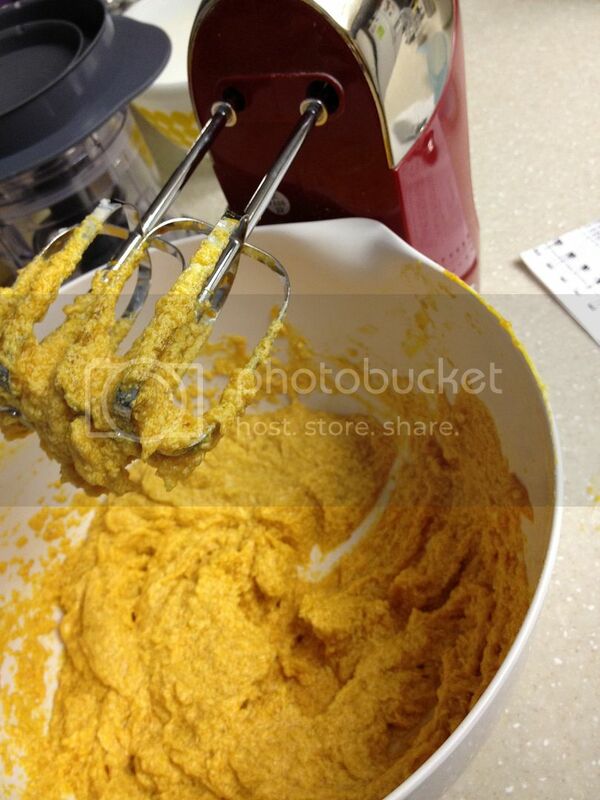 so, i decided to share with you a recipe for pumpkin cookies that my mom used to make when i was little. i've tweaked it a bit over the years and put my own spin on things, but this is the way matt & the kids (and i) love them best! preheat your oven to 375'. *optional: chopped nuts (1c), raisins (1c), chocolate chips (1c), etc. 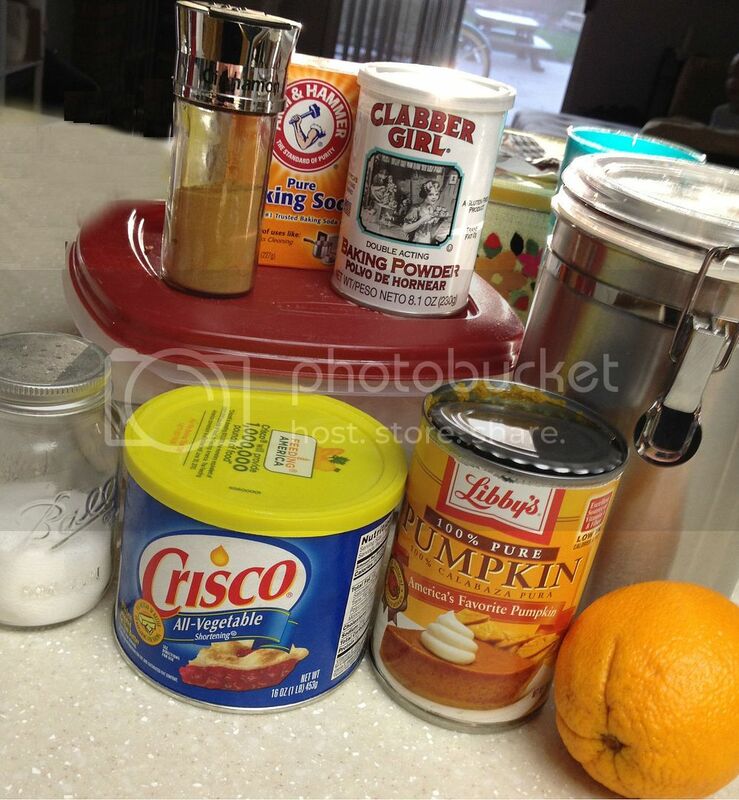 you'll want to mix your sugar, shortening and pumpkin until smooth. then, toss in all of the other ingredients. that's something i love about this recipe. no separate bowls, etc. it's so simple. growing up, my mom always frosted these with cream cheese frosting. but, since that's so messy and my family loves chocolate chips, i usually add those instead. this time was no different. throw them in the oven for 8-10 minutes or until golden brown. you can also try the toothpick method, like you would with a cake. the other day at target, matt grabbed a bag of pumpkin spice hershey kisses and we put a few of those on top of a handful of the cookies. that's another great thing about this recipe, you can add almost anything you want to it, or top the cookies with something you love. 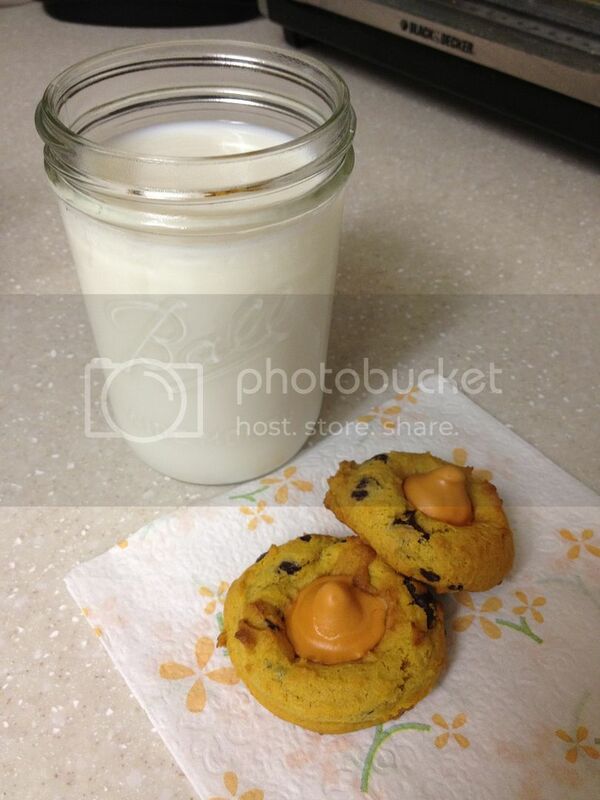 milk in a mason jar & some pumpkin cookies. delish. these really are one of my favorite cookies. they're SO soft and almost bread like. i hope you enjoy. and, if you try them.. let me know what you think!